Indonesia is located in South-East Asia and Oceania and consists of incredible 17508 islands, scattered over both sides of equator! Only about 6000 of them are inhabited. It is an amazing country with friendly people, fascinating culture, incredible wildlife and nature with pristine beaches, jungle and a lot of active volcanoes. As a traveler in Indonesia, this country offers endless exploration and diversity. 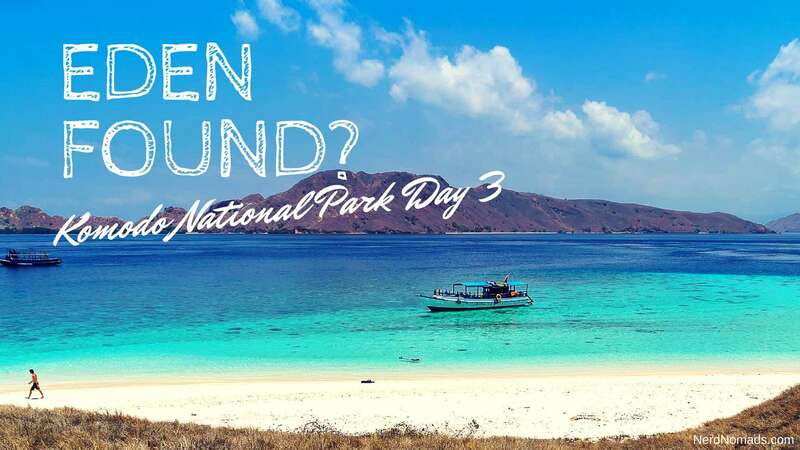 You will find everything from posh modern cities and areas like Jakarta and Bali to remote areas with some of the worlds last great adventure like Komodo National Park! High season for visiting Indonesia is from June – October (dry season). Shoulder season is April, May, November and December, while the rainy season is November – March. It is however pretty crowded on Bali around Christmas, with a lot of Australians visiting. 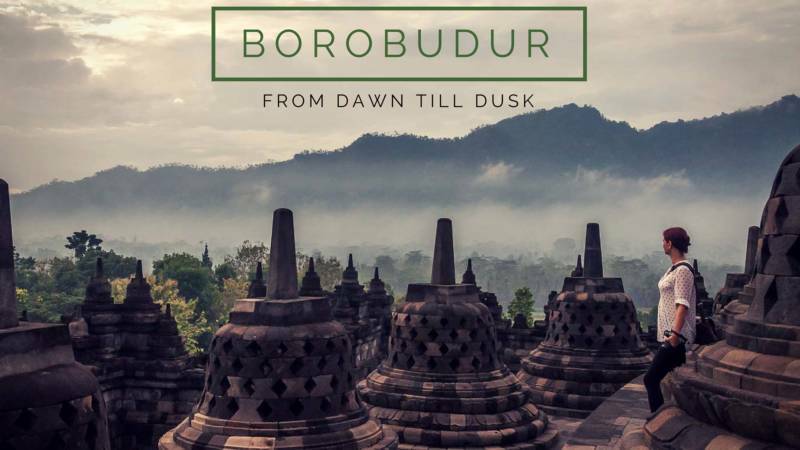 After several visits to Indonesia, we finally got to see one of the most important Buddhists sites in the world, and one of the absolute finest and most intact temples in South-East Asia - Borobudur! Dating back to the 9th century AD and consisting of 504 Buddha statues, it is real must-visit when going to Indonesia! Religion: Islam (87%), majority Sunni Muslims. 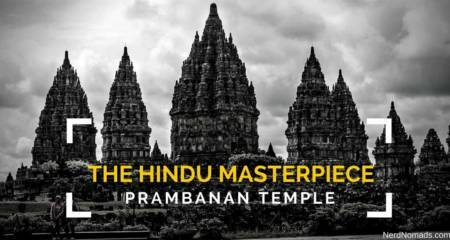 Bali is Hindu. 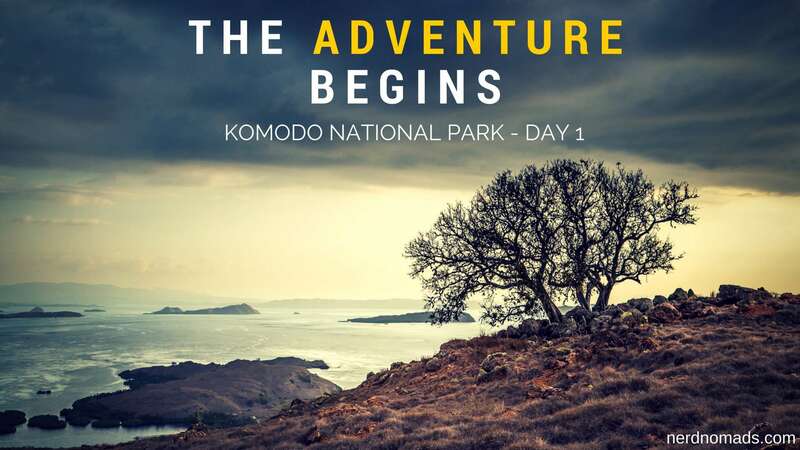 The second day of our Komodo National Park trip turned out to be a real adventure! Swimming with mantas was a dream come true for us both. 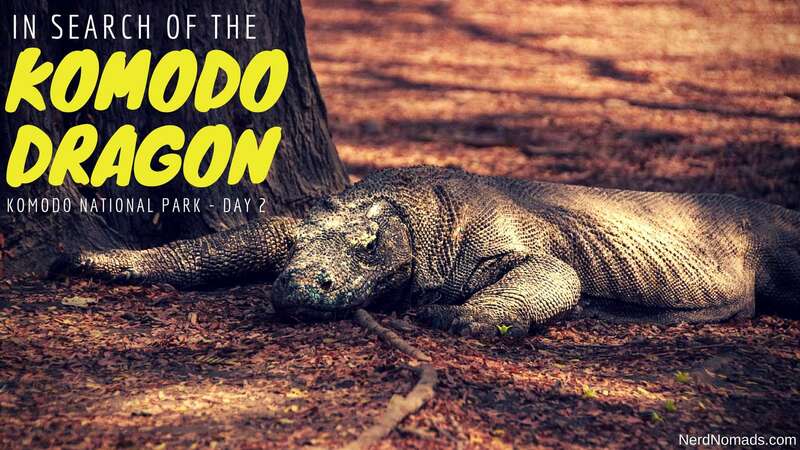 But did we find any Komodo dragons? We think Ubud is an essential stop if you go to Bali. It is Bali`s cultural hub, but also home to excellent restaurants, cafes and shops. 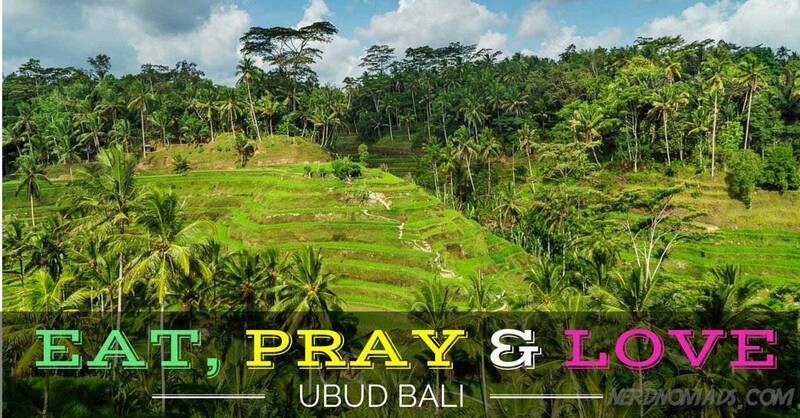 Here is our ultimate Ubud experience. 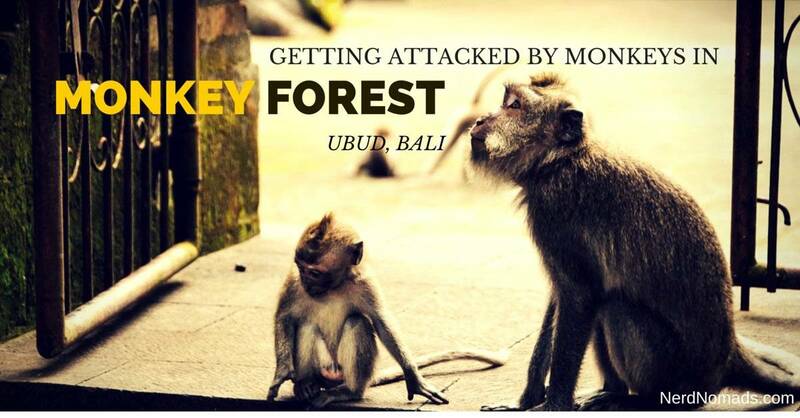 One of the biggest tourist attraction in Bali is not always peaceful and friendly. We had a scary and dramatic visit to the Monkey Forest! My brother is also no longer a naiv monkey loving person....Here is why.